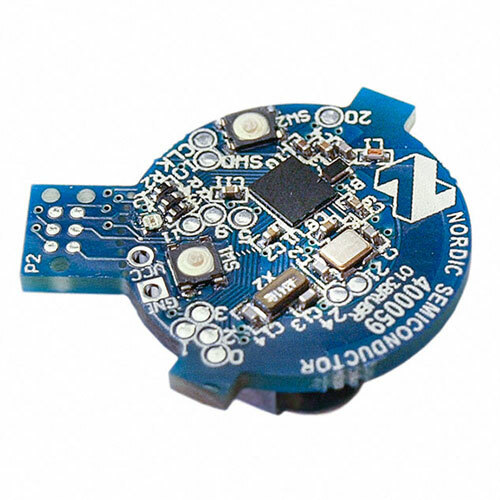 Bluetooth beacons are hardware transmitters - a class of Bluetooth low energy (LE) devices that broadcast their identifier to nearby portable electronic devices. The technology enables smartphones, tablets and other devices to perform actions when in close proximity to a beacon. 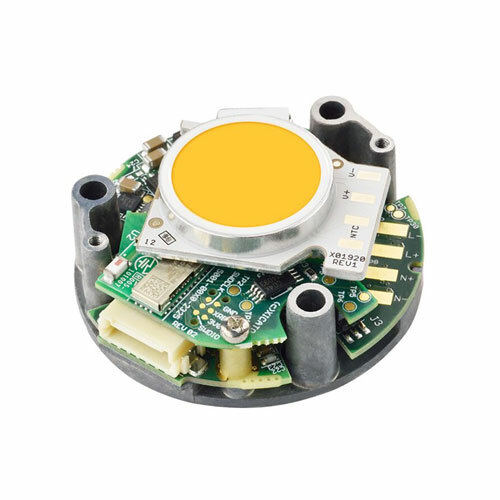 Bluetooth beacons use Bluetooth low energy proximity sensing to transmit a universally unique identifierpicked up by a compatible app or operating system. The identifier and several bytes sent with it can be used to determine the device's physical location, track customers, or trigger a location-based action on the device such as a check-in on social media or a push notification. What does Bluetooth Beacon contain? Run standalone as Blue tooth Beacon, External host is not required. Ultra-low power consumption with real-time sleep mode.